To follow Christ, pursue spiritual growth together in community, and reach Arlington and our neighbors throughout the world. One of the most important things we do at Crossroads is come together every week and experience the power of God’s presence through worship. 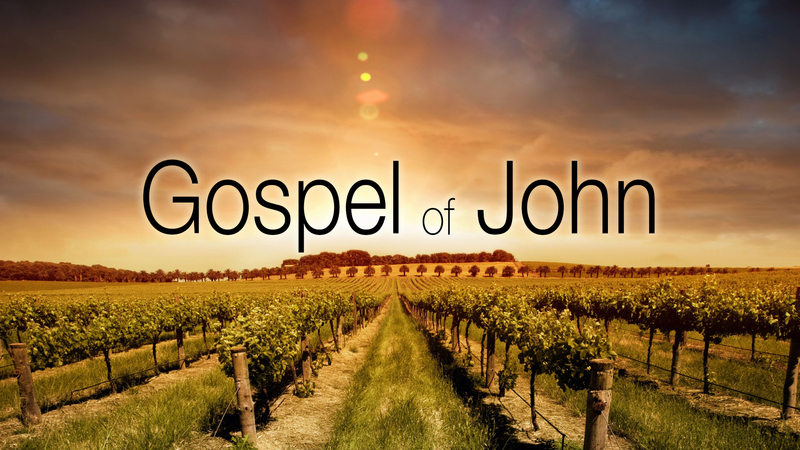 Join us on Sunday as we study the Gospel of John. Missed a Sunday? Catch up with our sermon podcast.